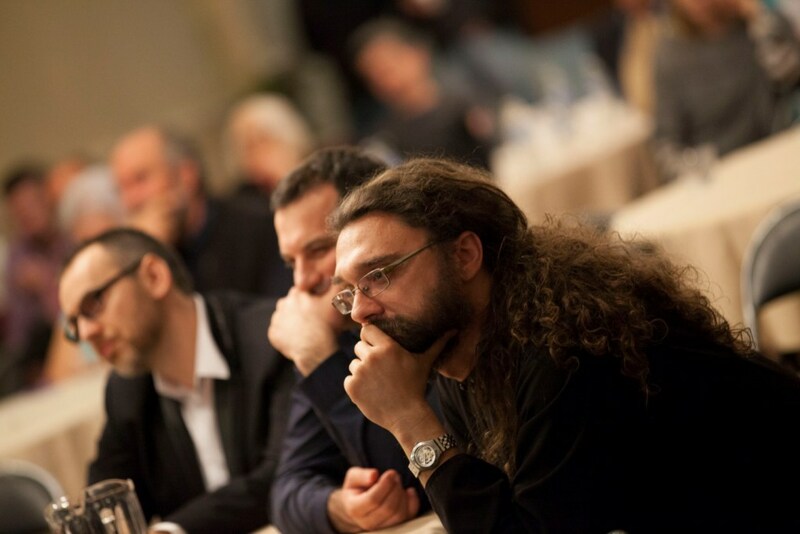 The second day of the Institute began again with the celebration of Orthros. 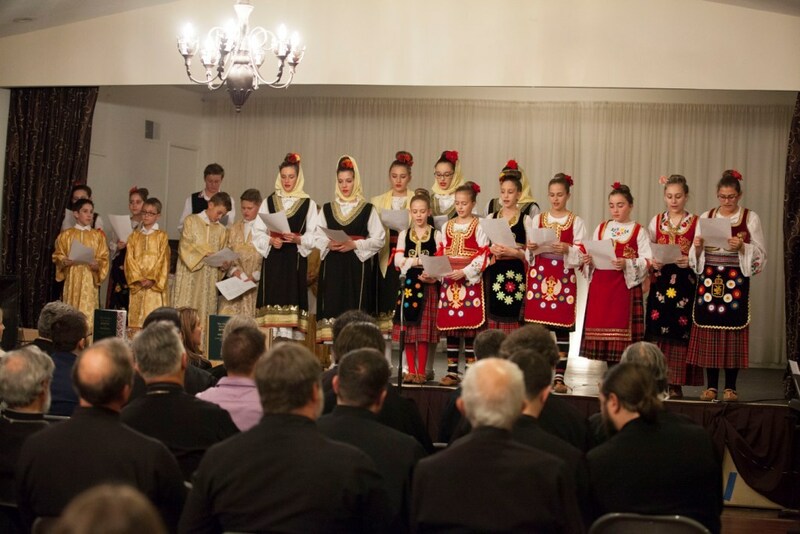 The service was chanted in the beautiful, monophonic Serbian melodies in both English and Slavonic. 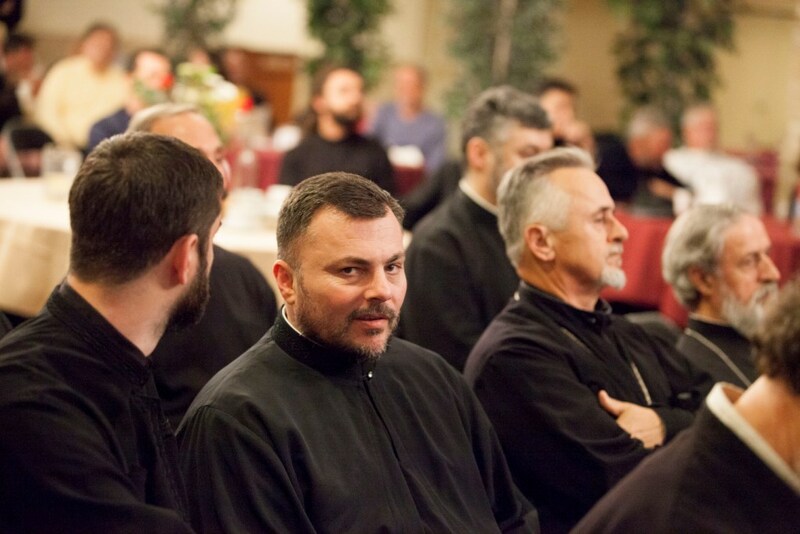 Session IV of institute featured Bishop Atanasije and was moderated by Fr. 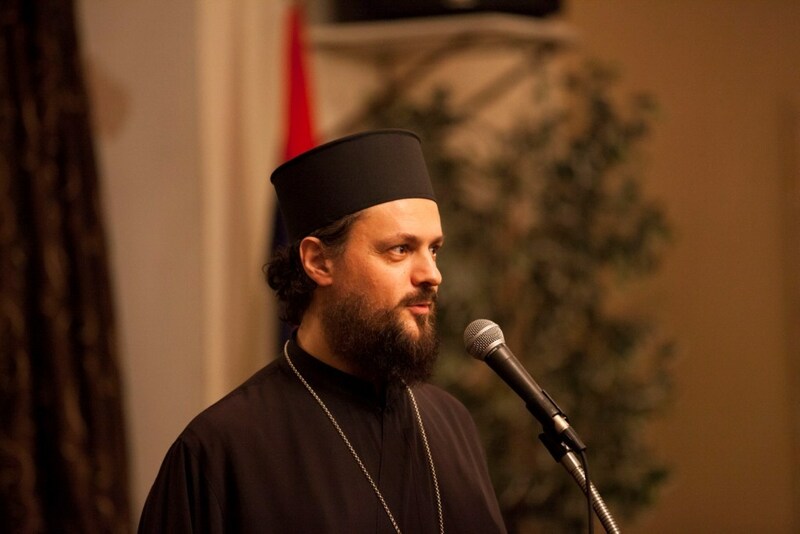 Nicholas Ceko, Fr. Djokan Majstorovic and Lazar Supic. 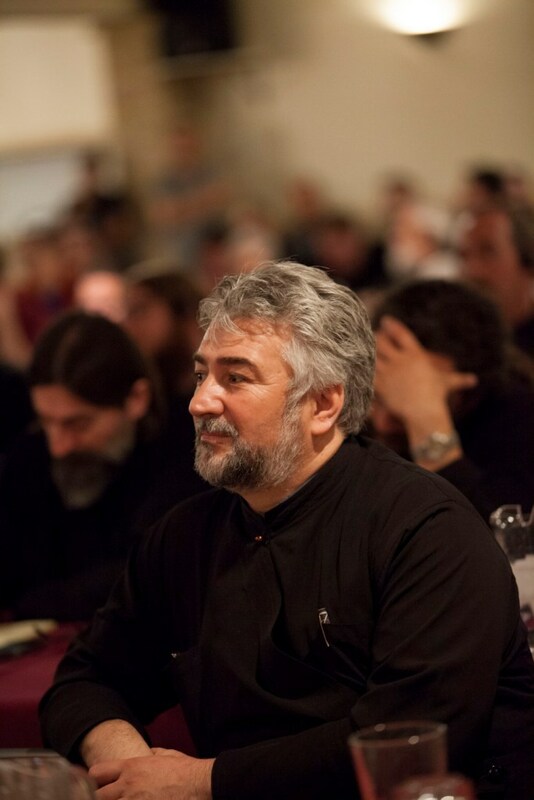 The theme of the session, New Pascha-Divine Liturgy in the Land of the Living, addressed the liturgical dimension to all of life. Man is most himself as he lives in and through the liturgy, while consecrating the world around him into mystery of Christ. 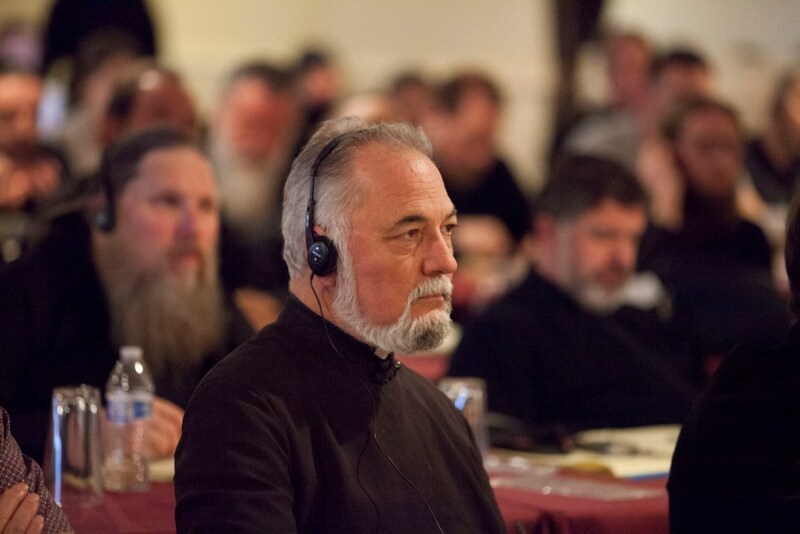 Questions addressed issues pertaining to the the Liturgy and how it’s celebrated as well as how to correctly approach renewal/restoration in the liturgical life of the Church. 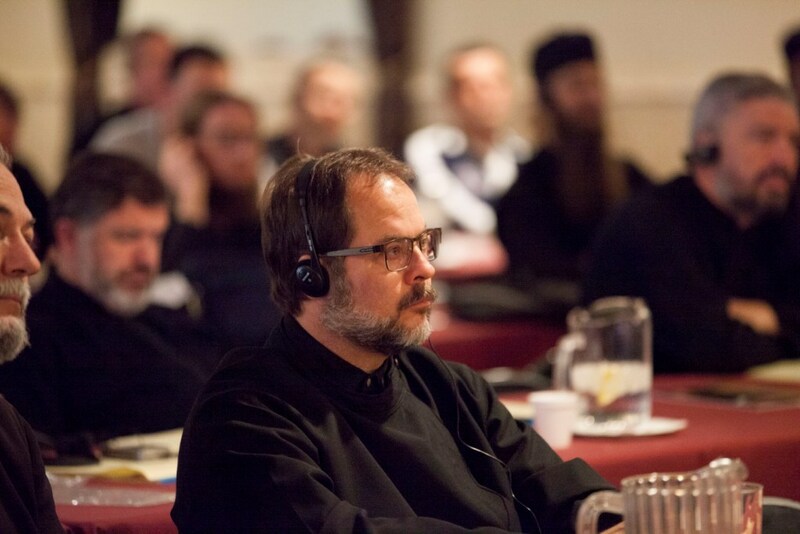 After a brief break for lunch and rest, the fifth session began, which addressed the topic of Synodality and Canonical Tradition. 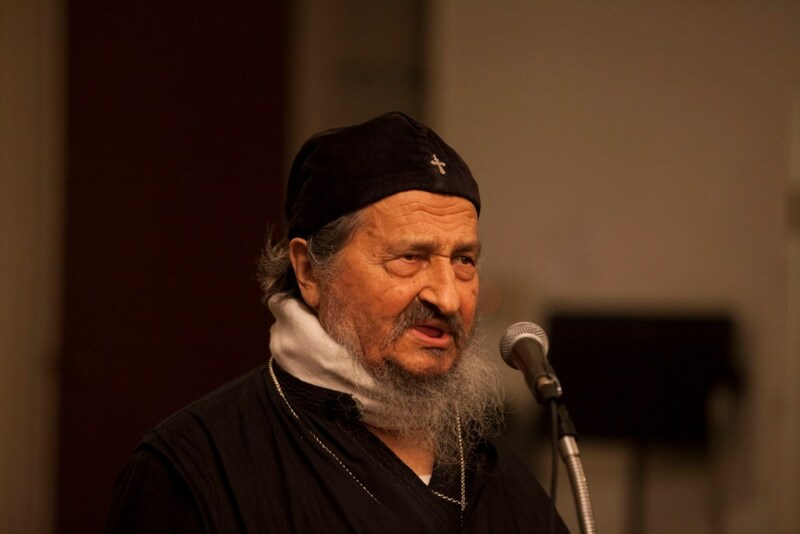 As bishop Atanasije indicated, the canonical tradition of Orthodoxy flows out of the worship of the Church, and especially out of the Divine Liturgy. 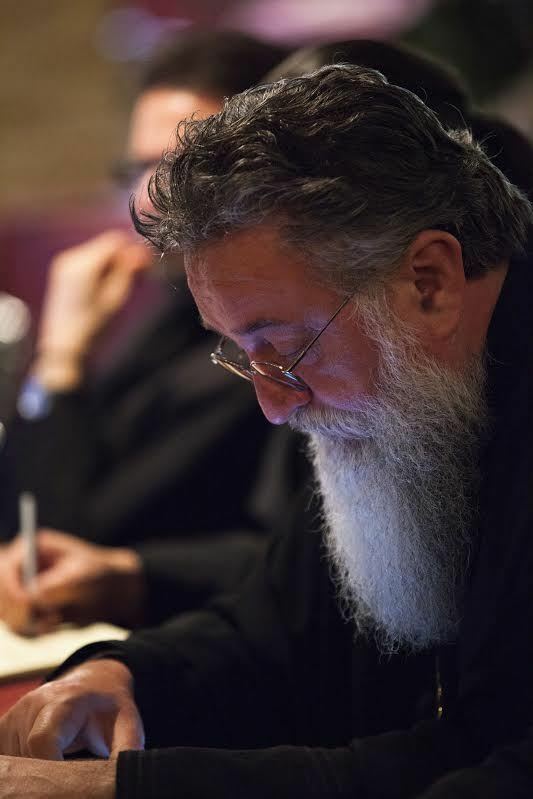 Even the three-fold ordained ministry of the Church, that of Bishop, Priest, and Deacon, arises from the mystery of the life of the Christ as it’s experienced within the liturgy. Canons, too, provide continuity to our worship and safety to the faithful as we attempt to navigate the trials of this present world. 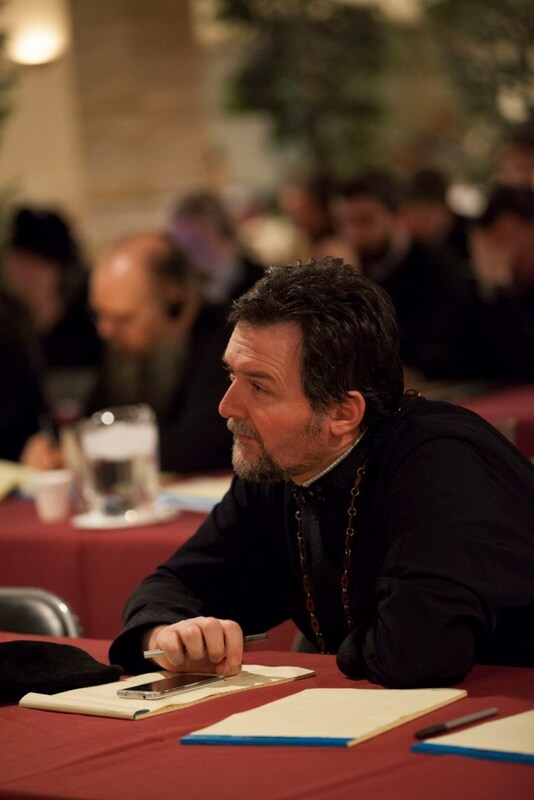 The session was adeptly moderated His Grace, Bishop Maxim, as well as Fr. 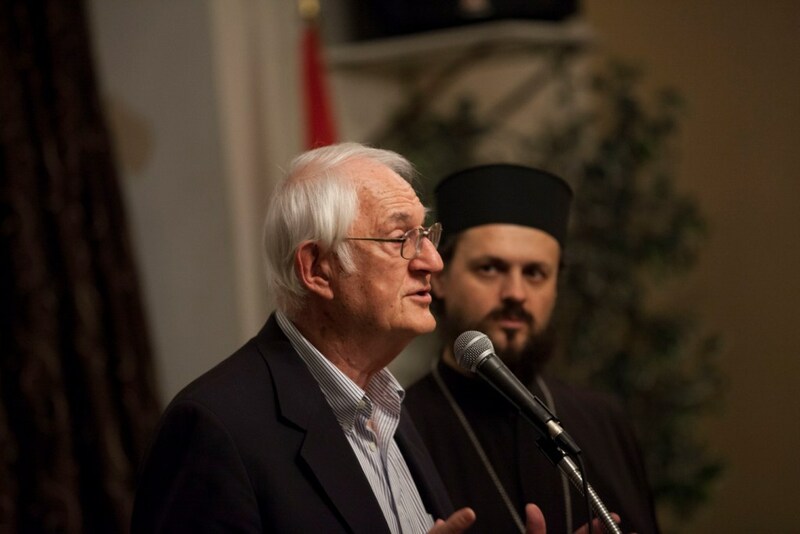 Dobrivoje Milunovic and Fr. Zivojin Jakovljevic. 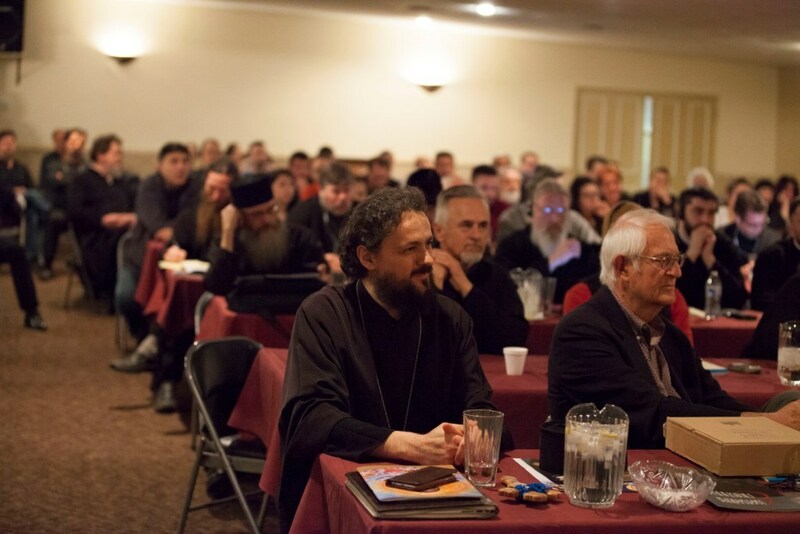 Session VI was moderated by Mother Michaila of St. Paisius Monastery, along with Sister Xenia and Miroslav Popovic. 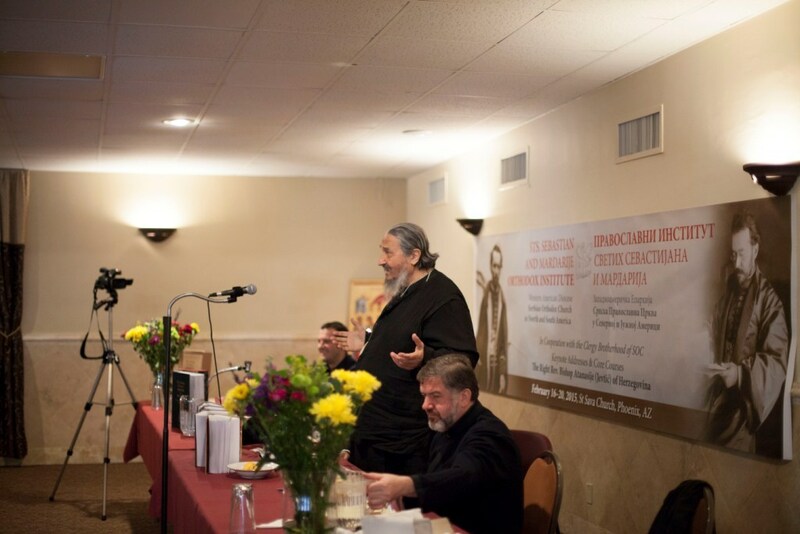 After beautiful introductions from the moderators, Bishop Atanasije spoke on the topics of Holiness and Responsibility. 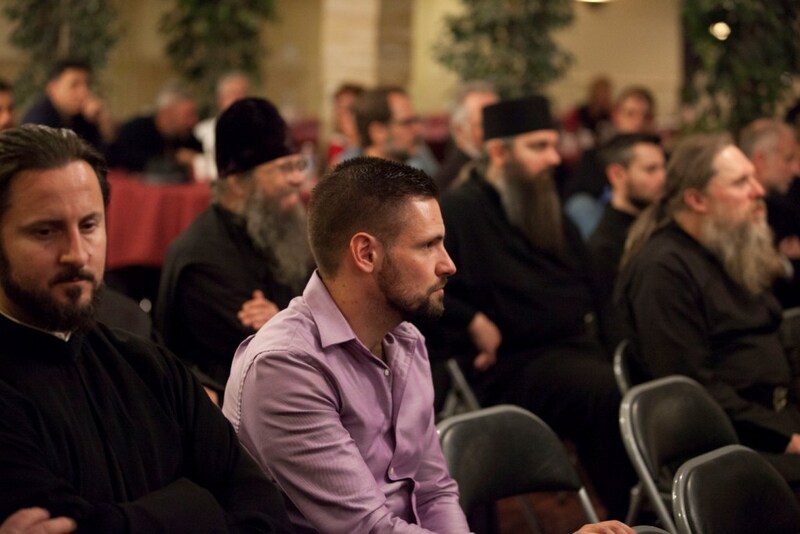 Those in attendance were given a special glimpse into the depth of spirituality present within the Serbian Orthodox peoples. 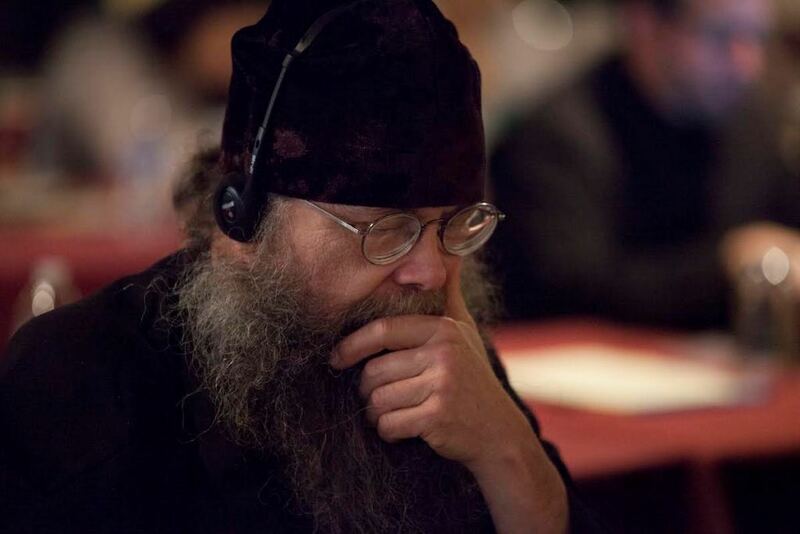 Stories from the lives of such spiritual giants as Sts. 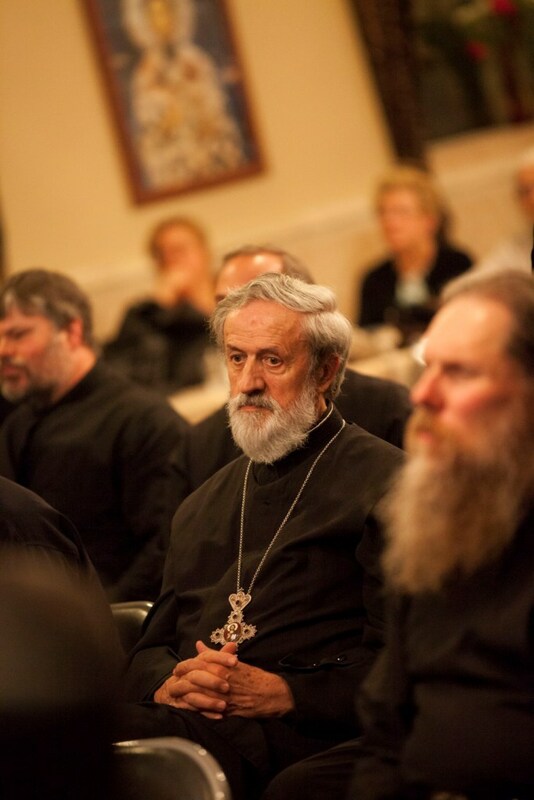 Nikolai Velimirovic and Justin Popovic illustrated the seriousness which our Faith requires of us, and yet the conveyed the hopefulness of facing these challenges in light of God’s abundant mercy communicated through the liturgy and His Saints. 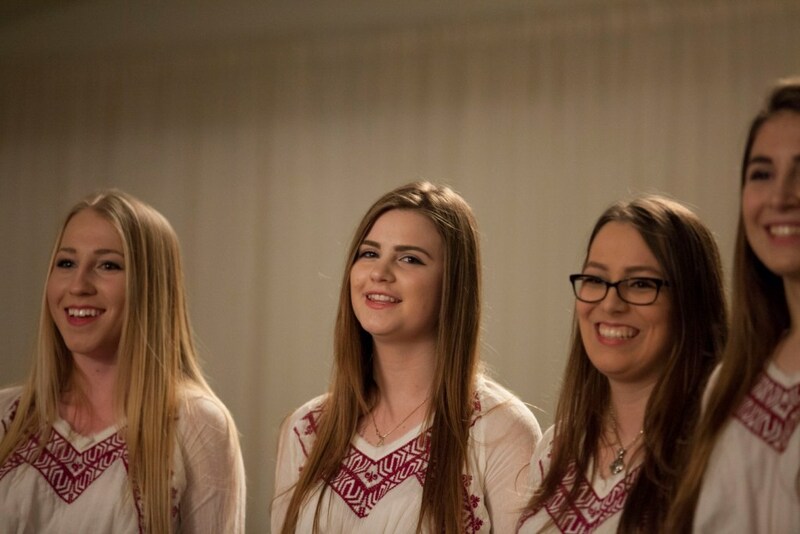 Dinner and Vespers were followed by a fantastic performance by the “Breze” group, the talented local youth, who entertained all with traditional dance and songs from the rich Serbian folk tradition. 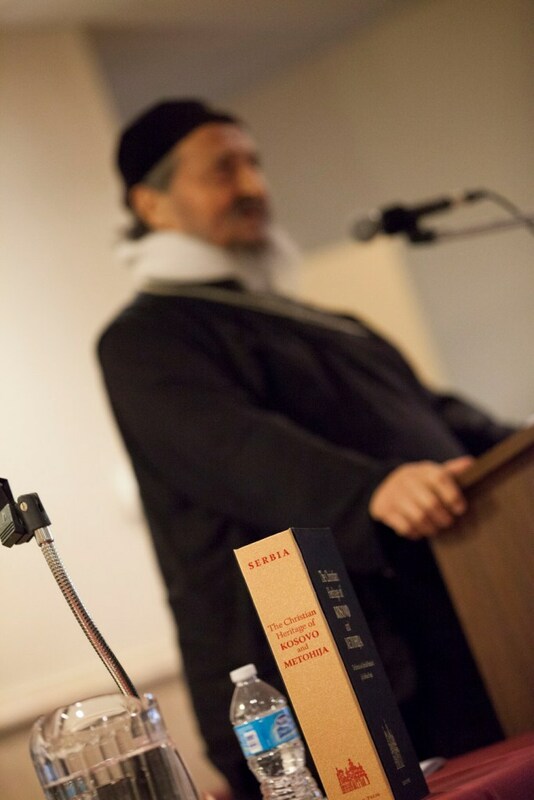 Finally, guests were formally introduced to Sabastion Press’s stunning new English edition of The Christian Heritage of Kosovo and Metohija. 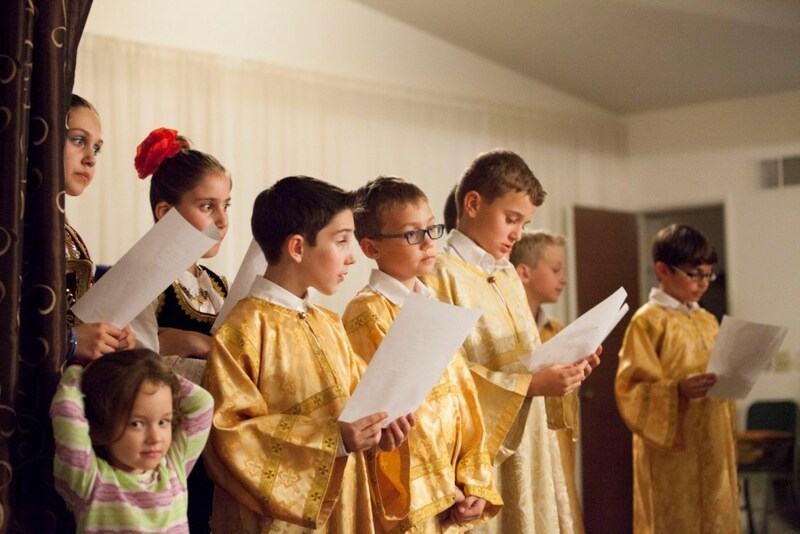 The book, which is based on an earlier volume published in Serbia in the 1980’s, reveals the very heart of Christian Serbia. From its elaborate detailing of the cultural traditions and history of the region to its beautiful pictures of Kosovo’s churches, monasteries and villages, the book provides a clear picture of Kosovo’s true heritage and stands in sharp contrast to the revisionist histories which are so common in the western circles.